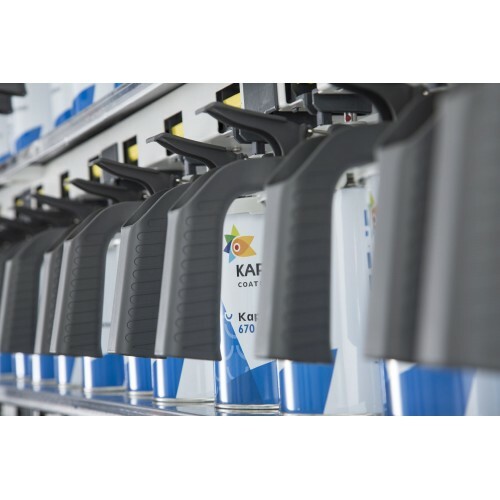 Kapcibase 670 is a basecoat paint that offers solid color basecoat (pigmented), metallic and pearlescent/special effect basecoat.Kapcibase 670 is used in combination with recommended Kapci clear coats to give durable, hard and gloss finish. 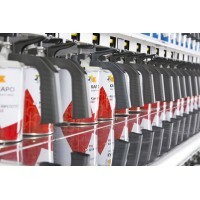 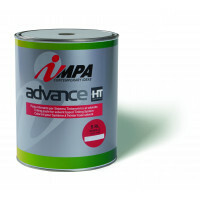 Kapcicryl 660 is a 2K compliant acrylic paint for car refinishing. Kapci cryl 660 offers high gloss ..
Basecoat Kit 1. 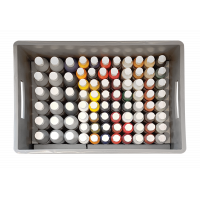 81 Tinters (inc solid colours, metallics, pearls & xarril..
Impa industrial paint mixing system for mixing a wide range of finishes including; Brushing Enamel, ..